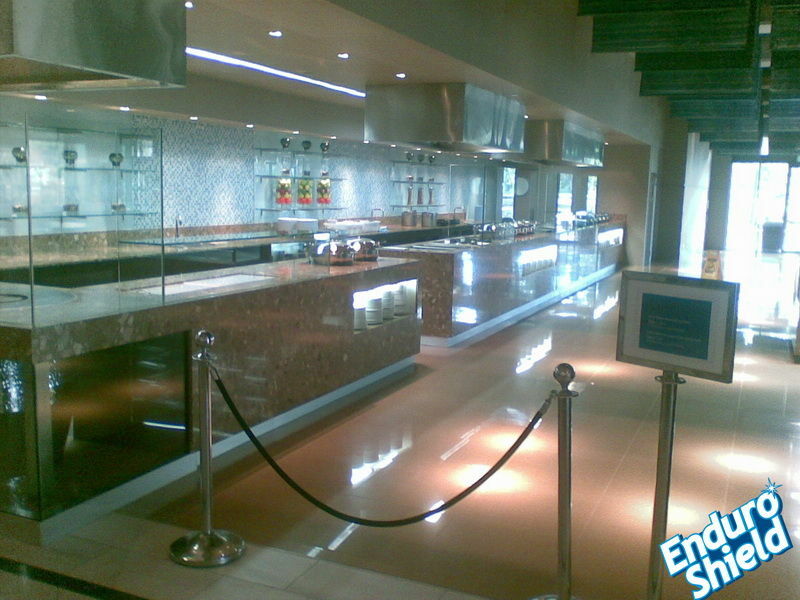 EnduroShield makes cleaning a simple and easy process to clean all glass, tiles and stainless steel surfaces. The once only application protects the surface from contamination while delivering an easy to clean surface every time. Save time and money with EnduroShield, the revolutionary permanent non-stick coating for all glass surfaces. The once only application makes grime, dirt and soap scum easier to clean, no more scrubbing. EnduroShield for glass is an ultra-thin transparent coating that completely adheres to the glass surface and provides protection that will repel water and oil based stains. Similar to a non-stick fry pan, cleaning is made easier. Scrubbing is no longer required thanks to EnduroShield which makes cleaning a breeze. EnduroShield also helps to prevent the build-up of mould and harmful bacteria, promoting a germ free environment. 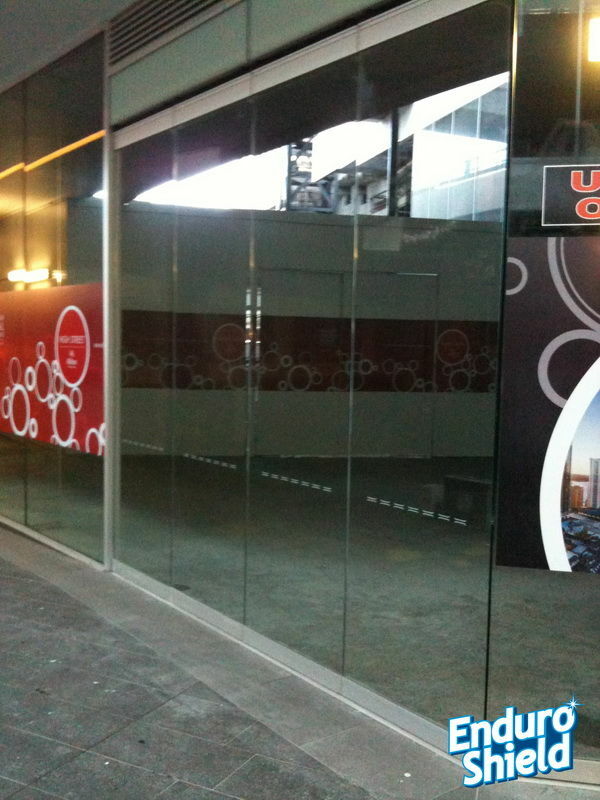 EnduroShield can be applied to new and existing glass and is non-toxic. When applied professionally EnduroShield is supplied with a ten-year warranty. Most glass surfaces are porous and as a result they absorb mineral deposits, soap scum, dirt, and body fats. These build ups make the glass look discoloured and with normal cleaning will not be removed leaving the glass looking in poor condition. Extensive testing has EnduroShield to last beyond 10 years, enabling a genuine 10-year warranty on all new glass surfaces. A 5 year warranty is provided for application to existing glass surfaces, however this does not mean the coating will stop working after this period.